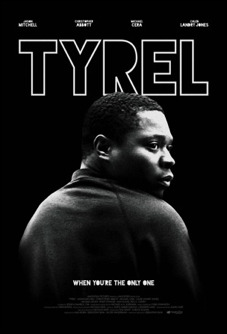 Here is the trailer from the upcoming film “TYREL.” The film is directed by Sebastián Silva, starring Jason Mitchell, Christopher Abbott, Michael Cera, Caleb Landry Jones, Michael Zegan, Philip Ettinger, Ann Dowd, Reg E. Cathey. 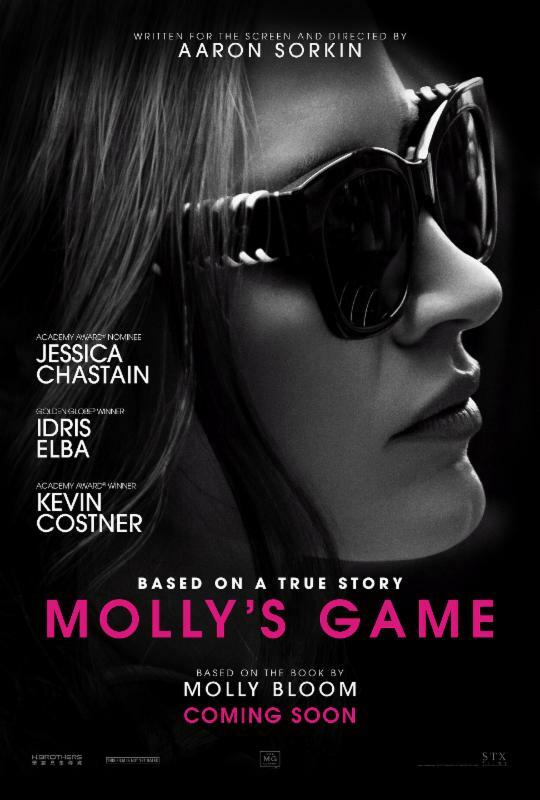 Here is the second trailer for the upcoming film MOLLY’S GAME. The film is directed by Aaron Sorkin, starring Jessica Chastain, Idris Elba, Kevin Costner, Michael Cera, Jeremy Strong, Chris O’Dowd. 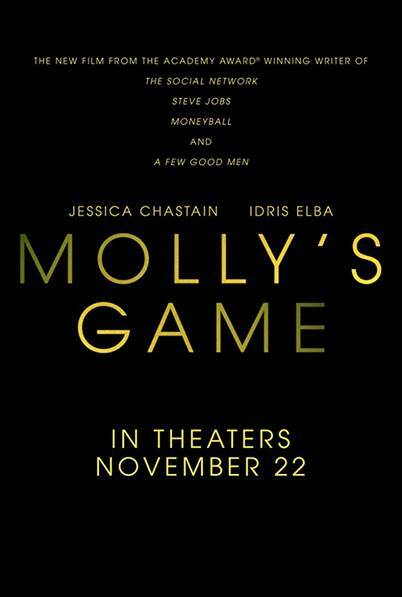 Here is the trailer for the upcoming film MOLLY’S GAME. The film is directed by Aaron Sorkin, starring Jessica Chastain, Idris Elba, Kevin Costner, Michael Cera, Jeremy Strong, Chris O’Dowd. Here is the trailer from the upcoming film “PERSON TO PERSON.” The film is directed by Dustin Guy Defa, starring Michael Cera, Abbi Jacobson, Tavi Gevinson, Isiah Whitlock, Michaela Watkins, Olivia Lucciardi, Ben Rosenfield, Buddy Durress, Bene Coopersmith, George Sample III and Philip Baker Hall.